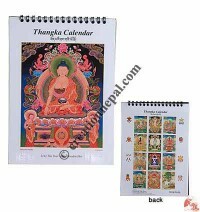 Highly praised pictures of the World's highest Himalayas on the Calendars of every year are printed in exclusive quality paper. 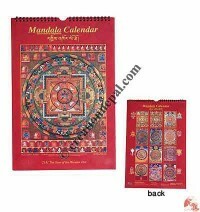 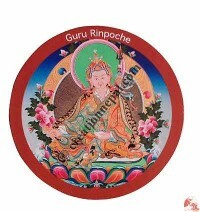 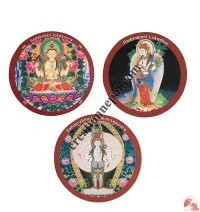 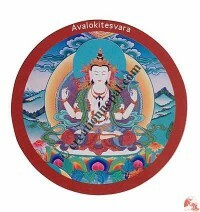 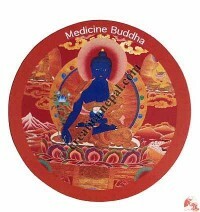 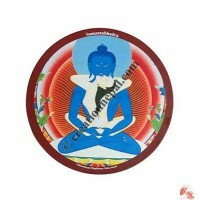 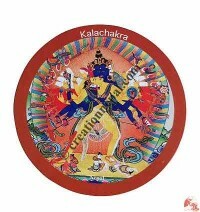 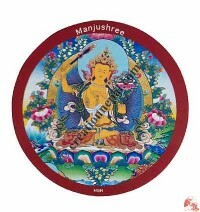 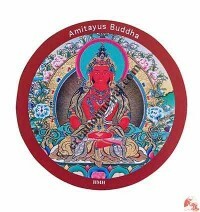 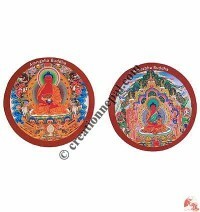 Likewise hundreds of rich and beautiful Buddhist cultural thangka painting pictures are printed on calendars, Mouse Pad, Fridge magnet stickers, Postcard and others, trekking map and calendars, plastic stickers, beautiful embroidered badges, book marks etc. 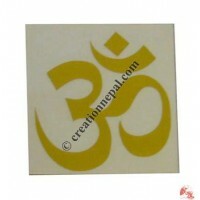 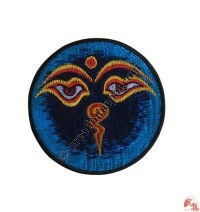 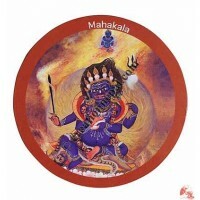 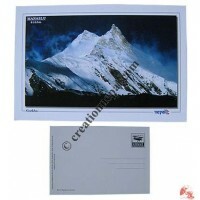 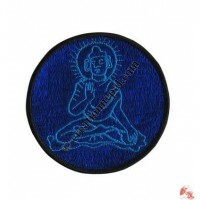 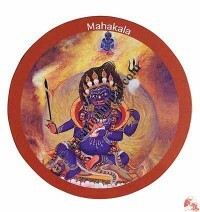 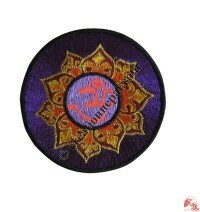 and Creation Nepal offers these unique gifts at wholesale price online.